The Chiana Valley (Valdichiana) takes its name from the ancient river Clanis, which in Etruscan and Roman times flowed from Arezzo to the south until it joined the river Paglia, and finally got into the Tiber. Today the Valdichiana is administratively divided between the Tuscan provinces of Arezzo and Siena. The Valdichiana is described by the ancient authors as the granary of Rome, in fact after the reclamation has become a very fertile land, from the agricultural, artistic and architectural point of view. At least since 1500 the Valdichiana has contributed, in a concrete way to the rediscovery of the Etruscans, with the striking findings of the Chimera, of the statues of Arringatore and Minerva, the bronzes of Brolio and Montecchio Vesponi, the idols of Falterona, the chandelier of Cortona, the necropolis of Lucignano and Foiano della Chiana, the altar of the mound II of Sodo and the “tabula Cortonensis”. And the first Academy, the Etruscan Academy of Cortona, which had been able to revive at European level in the study of this ancient civilization, which was deliberately tied , ideologically, to the Medici family. 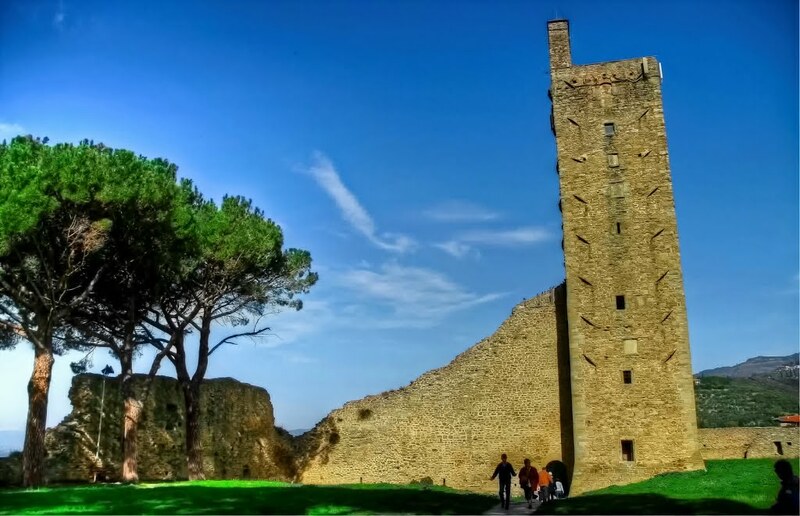 Today you can see all these works of art in the towns of Cortona, Castiglion Fiorentino, Marciano della Chiana, Civitella in Val di Chiana, Monte San Savino, Lucignano, Foiano della Chiana, in the city of Arezzo and in particular in their museums. 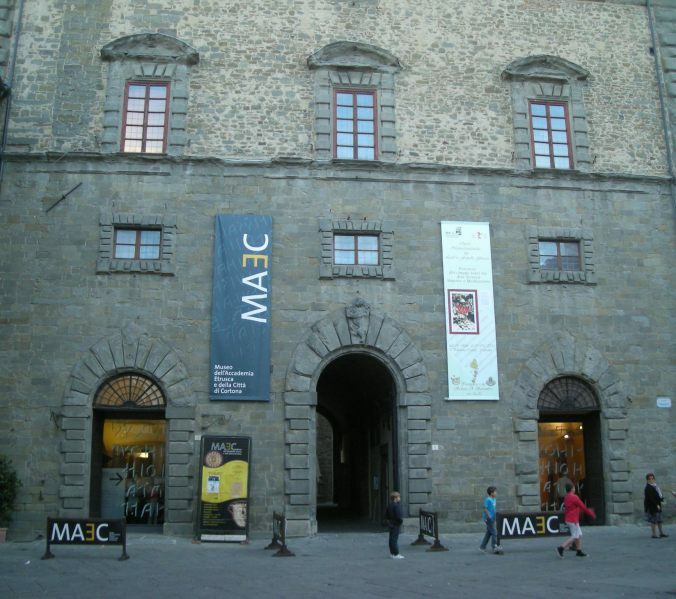 MAEC - Museum of the Etruscan Accademy and the City of Cortona, opened on September 5, 2005. 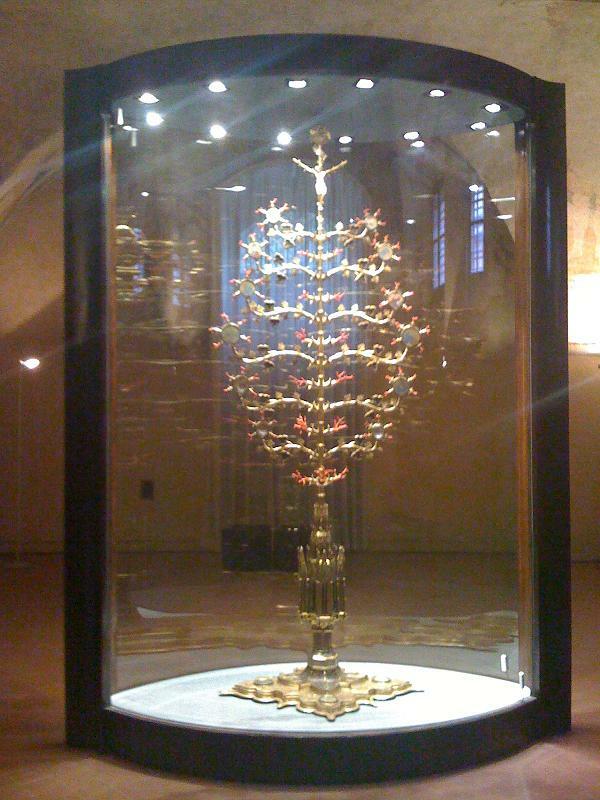 It has a double personality: the 18th Century archaeological culture, with the ancient and most prestigious collections of the Academy and the modern, cutting-edge from the educational -expositive point of view (thanks to the continuum of glazed areas, to the numerous media support, the reconstructive plastics, to the translucent screens suspended from the ceiling and a tactile path for the blind) of the new museum spaces of the Museum of the Etruscan and Roman City of Cortona. Find out where to stay in Valdichiana to spend a holiday of art, history and nature. 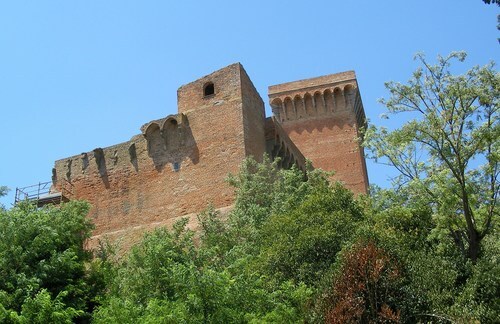 To Discover the Valdichiana and its Museums.